It says a lot about a model when, before it’s even released to the market, it’s being touted as one of the best SUVs in the business. 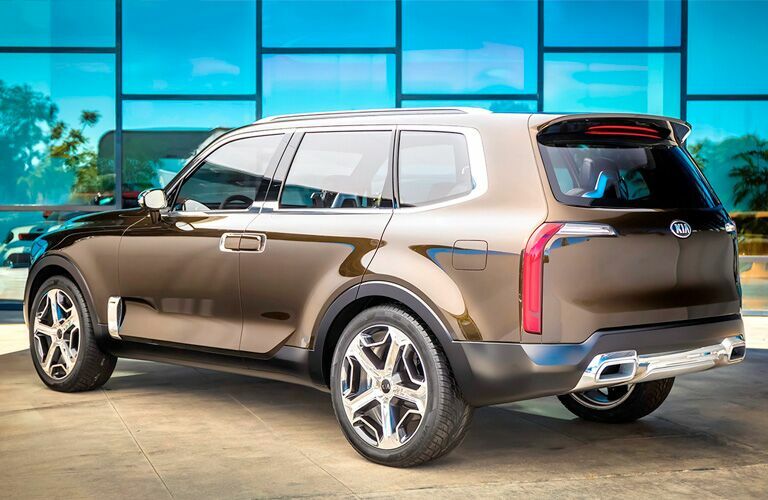 That’s exactly the kind of fanfare that has surrounded the 2020 Kia Telluride ever since it was named “Best-In-Show" at the 2019 North American International Auto Show, held earlier this year in Detroit. This is not an achievement to be taken lightly, especially because the all-new Telluride can back it up thanks to its exterior beauty, interior advancement, and powerful adrenaline under the hood that has never been seen before in the Kia family. It’s because of all these qualities that our Boucher Kia sales team is so proud to offer the 2020 Telluride to the wonderful residents of Racine. Check out its top features and innovations in the chart below! We should also mention that this can all be yours for a starting MSRP of only $31,690. So, have you seen enough? We certainly don’t blame you. 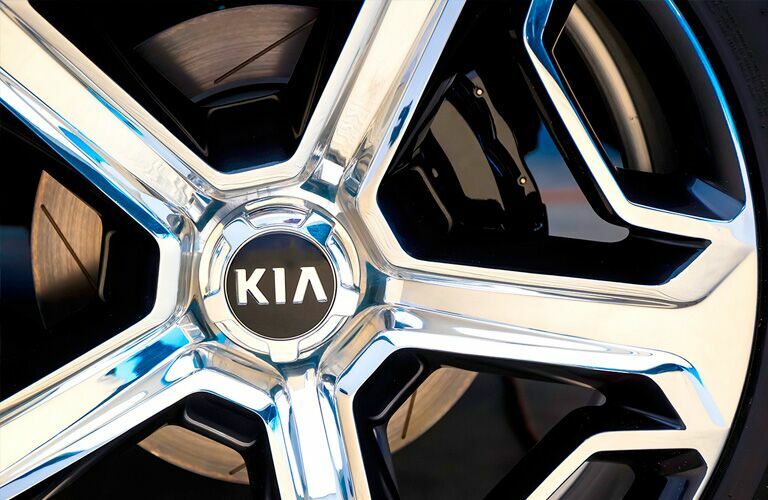 Feel free to contact our Boucher Kia team as soon as you get a chance, and we’ll get you set up with a test drive when it best fits in your schedule. 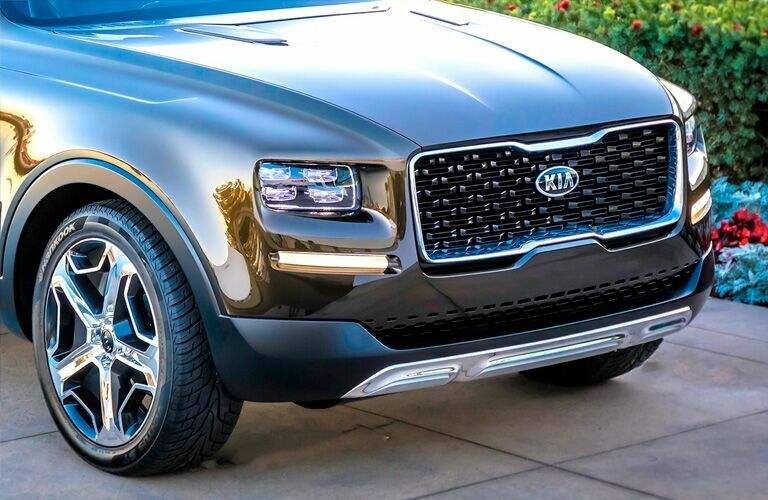 We’d love to see you stop by soon and see what the 2020 Kia Telluride can do to suit your needs!